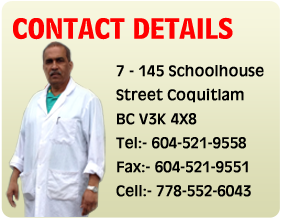 Shams Halal Meat Based in coquitlam and Serving Community all over canada since last 18 years. we bring quality of meat products for our cleints, where we specialize in lamb, chicken, Beef, goat and ducks. At Shams Halal Meat you will get Wholesale halal lamb, beef and goat products in full carcasses, bone-in and boneless. Shams Halal meat has trusted name with supplier where you can use our product in restaurant , Grocery shops, convenience store and we provides supplies for special events and marriages. Copyright © 2010 Shams Halal Meat. All rights reserved.